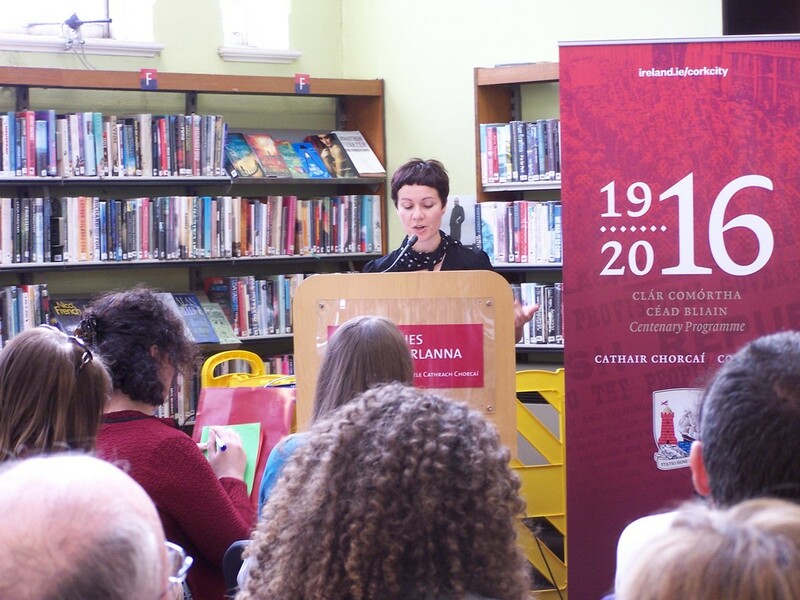 PoemaRia Vigo – Vigo’s International Poetry Festival – began in June 2016 where the focus was a long overdue listen to Women in Poetry, and PoemaRia was thrilled to announce the participation of the lucid, iconoclastic and indispensible poet Chus Pato; undoubtedly the woman who, following the example set by Rosalía, pushed beyond the boundaries of poetry and gender into realms never before imagined. 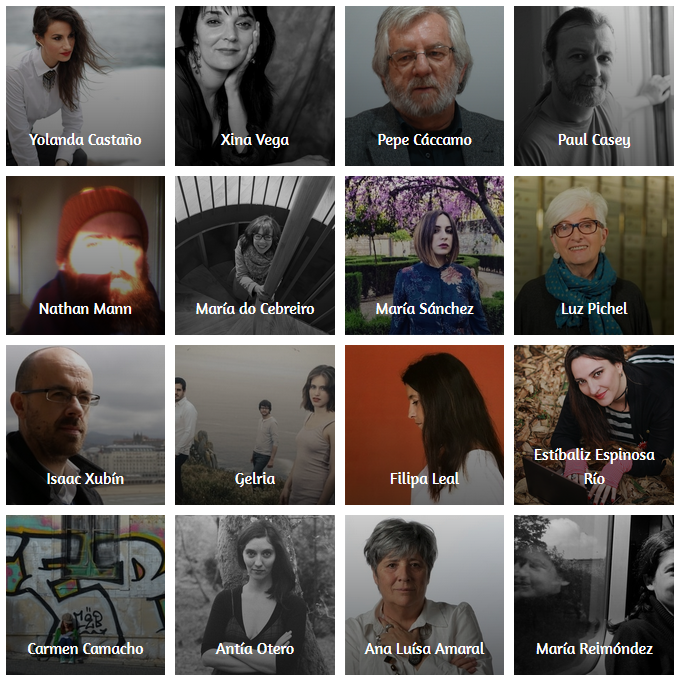 Following on from PoemaRia 2016 we are now welcoming poets and performers from all across Spain, Portugal, Ireland, the U.K., and Slovenia – and that’s just for beginners. PoemaRia is placing Vigo firmly on Europe’s cultural map alongside the great literary cities of Dublin, Edinburgh, Barcelona, Reykjavik, Krakow and Prague, only some of our partner cities for events yet to be announced. 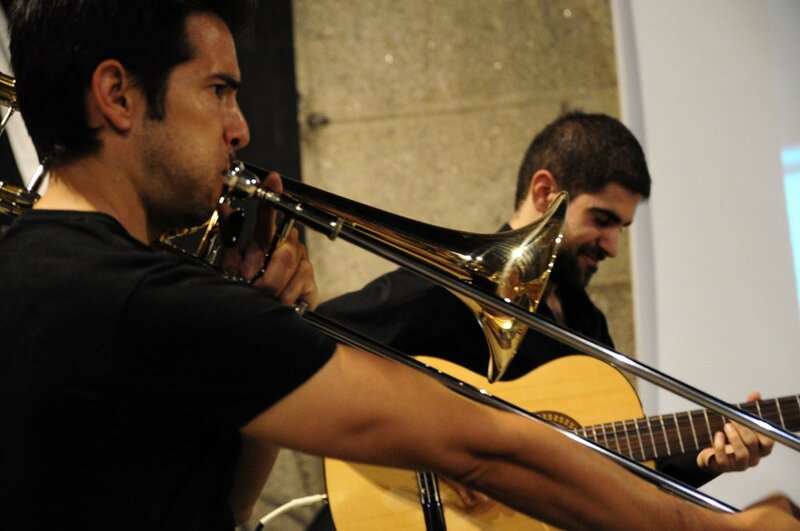 This year we welcome poets and performers from Galicia, Spain, Portugal, Ireland, the UK and Slovenia. Some of the brightest, best and most innovative poets and performers including Yolanda Castaño, Ana Luísa Amaral, Luz Pichel and many, many more. We are also beginning our most exciting programme so far with a 5-week course in Poetry doesn’t bite, but at times it should in association with MARCO Vigo, an informal welcome to the wonderful world of poetry given by some of its finest practitioners in Galicia. 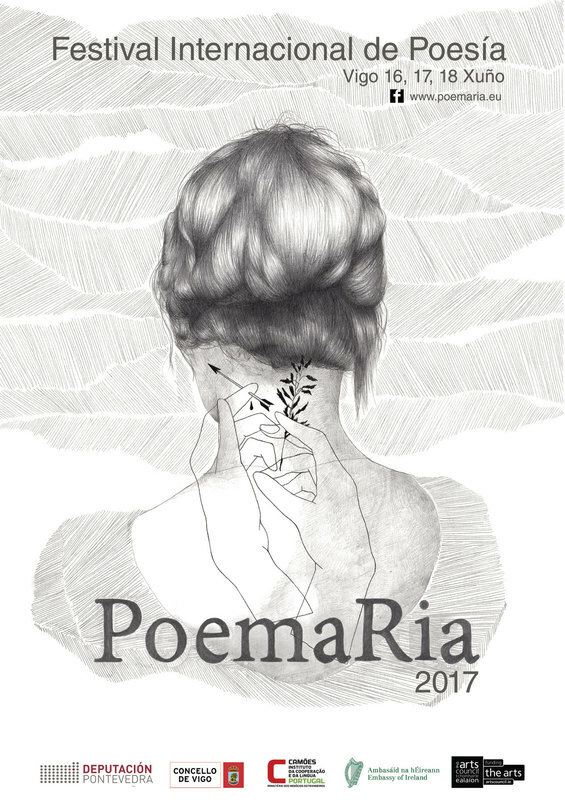 PoemaRia Presents is our annual programme of readings, workshops, performances, concerts and special, unique events from the world of contemporary poetry. PoemaRia Presents was delighted this year to team up with Arc Publications in the promotion of the seminal text in contemporary translation Six Galician Poets. More publication news coming soon.